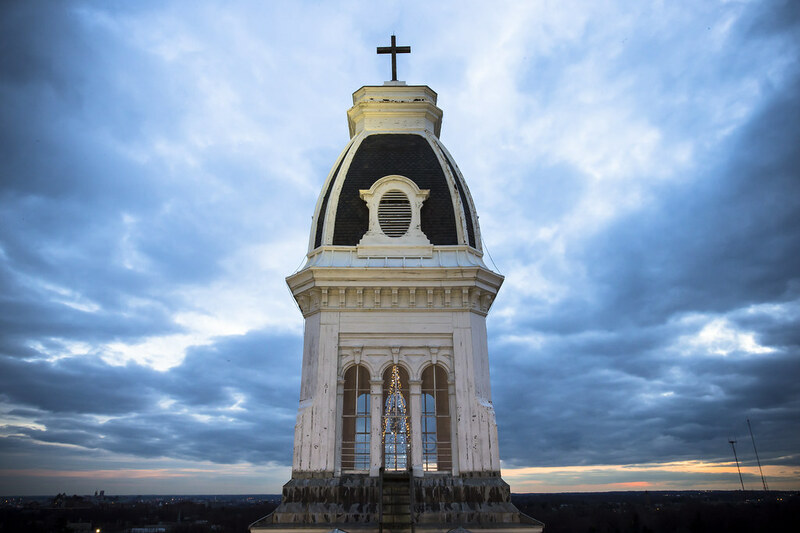 Most undergraduate students believe no one understands the stresses of college life. Well, imagine if you were also a monster. Monsters University is the 2013 Pixar movie based on the 2001 film Monsters Inc. Best friends Mike Wazowski and James P. Sullivan (Sulley) are known as the most inseparable pair, but that wasn’t always the case. Monsters University shows how both monsters overcame their differences and became good friends. 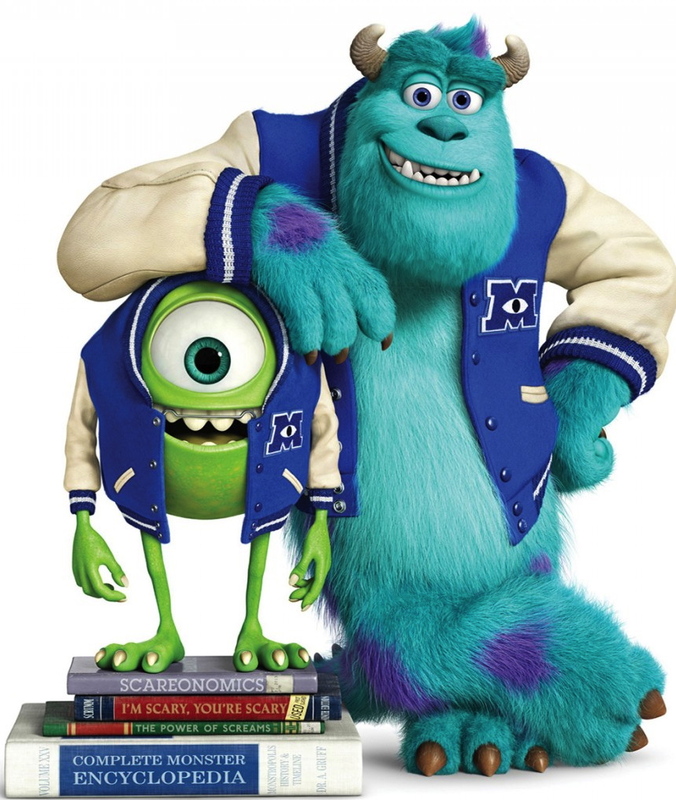 This movie shows monsters performing typical human activities such as college parties, school courses, and joining fraternities and sororities, which was the central point where Mike and Sulley met. Most viewers that have seen Monsters University have probably seen the 1st film as well, and are attending college at this point in their lives. Dilemmatic scenes where characters began to discover their career path, deal with issues of self-confidence, and personal doubt made this movie’s experiences more relatable to older audiences. I would rate this movie at least a 4.5/5 for the overall relatable plot, atmosphere, and emotions.